Before we dive into the Apple Classroom app, just a few housekeeping items. If you're new to our five-part series, be sure to read the first installment on Apple School Manager and second on different technology deployment models. In the third piece, I’ll examine what’s possible with Apple’s Classroom app and explain how you can empower your teachers to maximize classroom time through a simple and intuitive tool. Apple Classroom app: What’s in it for teachers? Apple Classroom app: What role does IT and MDM play? Depending on your Apple and MDM implementation, you can leverage Classroom in three different ways with three different sets of capabilities — with each additional layer providing more support for teachers and students. One of the main features of Classroom 2.0 is that supervision or MDM is not required for use. 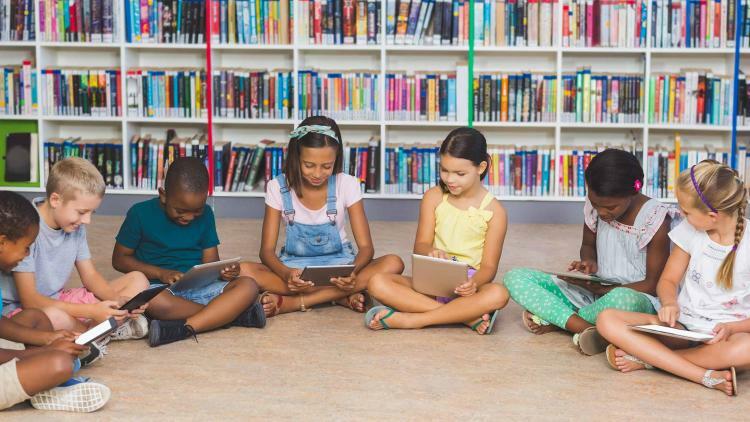 This creates an opportunity for schools planning a small-scale iPad deployment or considering a pilot program to benefit from Apple technology. This model provides a limited feature set, but does allow for manually creating unmanaged classes and launching apps, websites or books on student devices. When pairing Classroom with MDM — plus turning on Education Support within your MDM to generate Education Profiles for all your classroom devices — you’ll be able to create managed classes and automate class generation. To make it even easier for students to leverage their technology, you can upload each student’s photo to your server. This allows them to simply tap on their photo and login when they are ready to begin learning on their iPad. To get the most out of the Classroom app, it’s recommend to leverage it with the education-exclusive Apple School Manager. See part one of this series for more information. This allows you to not only create managed classes and automate class generation, but also integrate with your Student Information System (SIS), allow teachers to reset managed Apple ID passwords if a student forgets their login information and utilize Shared iPad to empower students with a personalized learning experience on a shared device. 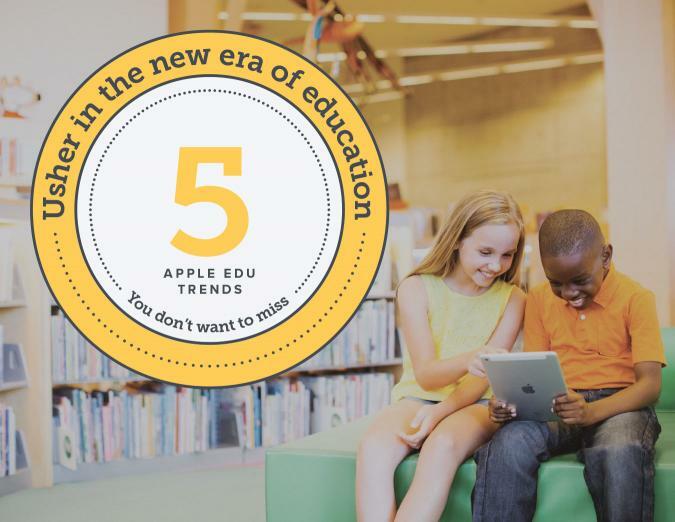 To learn more about how your district can implement the Classroom app for a better classroom experience, or if you don’t want to wait for our next blog chapters on Apple TV use cases and new MDM capabilities in education, download our 5 Apple Education Trends You Don’t Want to Miss e-book.